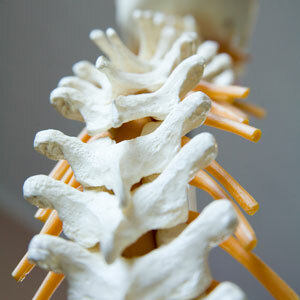 At Central Texas Chiropractic & Rehab, we’ll work quickly to get you feeling better. We’re ready to listen carefully to your concerns, perform a full examination to understand your problems and make our best recommendations based on our education and experience. Additionally, Dr. Hollis and Dr. Julie may prescribe stretching, exercises or other home care to you that can increase your healing. Need a DOT physical? Dr. Julie is on the National Registry of Certified Medical Examiners to complete DOT physicals for commercial drivers. Ready to find out what we may be able to do for you? Contact us today! Saturday appointments are available.